Location, Location,Location!...Nocatee & St Johns County! #1 rated school district! 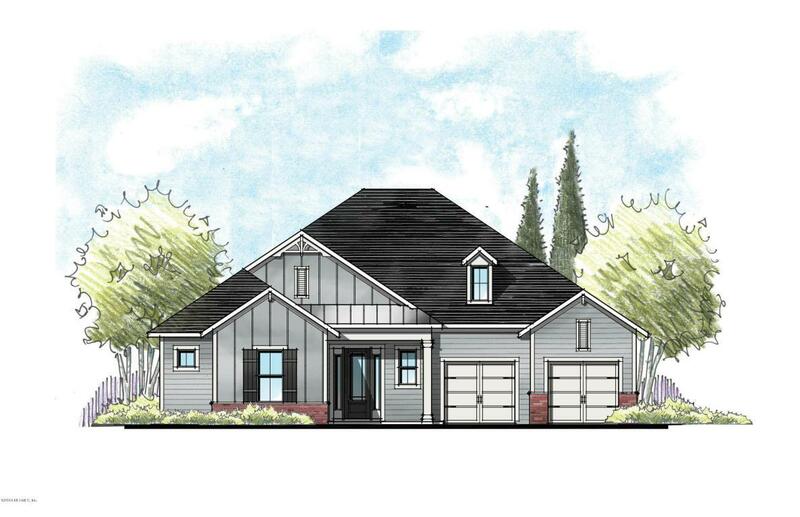 100% ENERGY STAR Certified Home built by Providence Homes in The Outlook at Twenty Mile! The 4 bdrm 3 bath Franklin features a 3 car garage, study, family room open to the executive chef kitchen and cafe on a lakefront home site. Tile flooring throughout except for the bedrooms, paver driveway, 42'' stacked cabinets in kitchen w/ 18' uppers. NOVEMBER 2018 completion. Listing courtesy of Providence Realty, Llc.